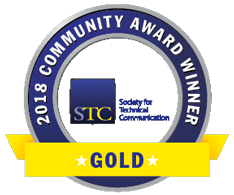 Deadline for the WDCB Technical Communication Competition is Saturday, 10 November 2018, 7 p.m. Eastern Time. 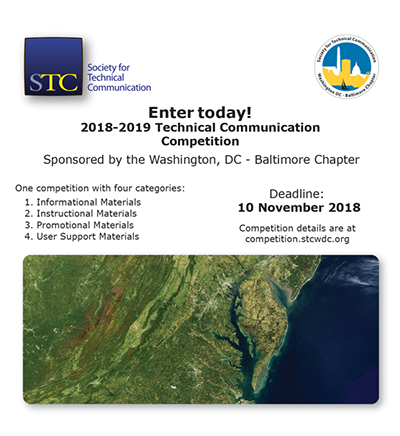 See https://events.stcwdc.org/2018-2019-call-for-entries-in-the-wdcb-technical-communication-competition/. 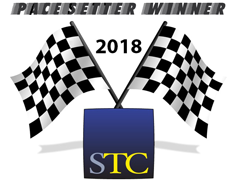 Information about the competition and how to enter is at https://competition.stcwdc.org/.